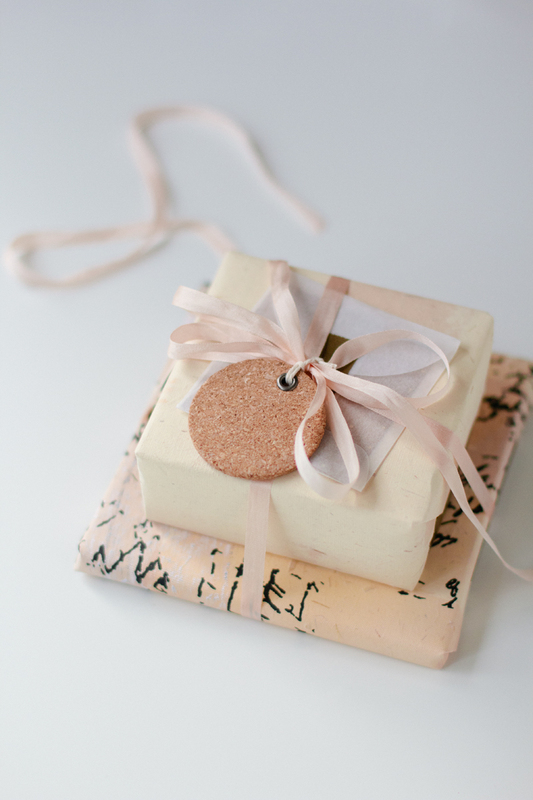 Start by wrapping your boxed gift with your wrapping paper, using the double-sided tape to secure the flaps. 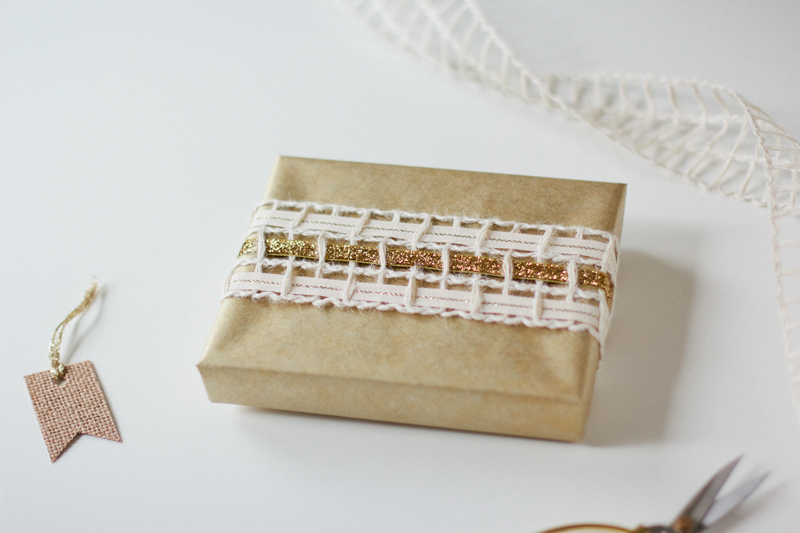 Next, wrap the open-weave ribbon around the box across the longest length. Tie the two ends together in the back using the cotton string. Then start weaving! 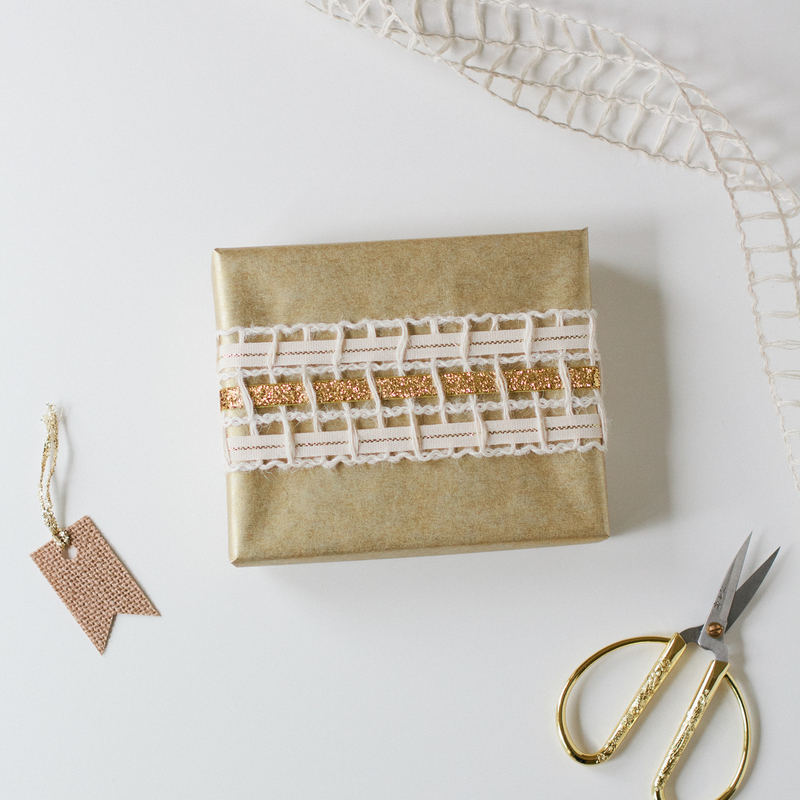 Use the gold glitter velvet to weave through the middle portion of the open-weave ribbon. Tie the two ends in the back with a small knot. 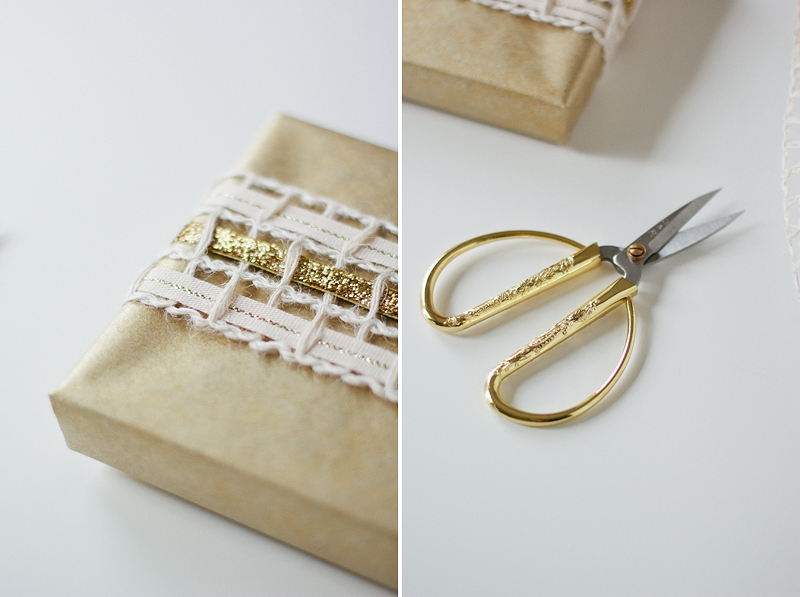 Repeat with the gold center striper ribbon on the two outer portions of the open-weave ribbon and knot those as well in the back. 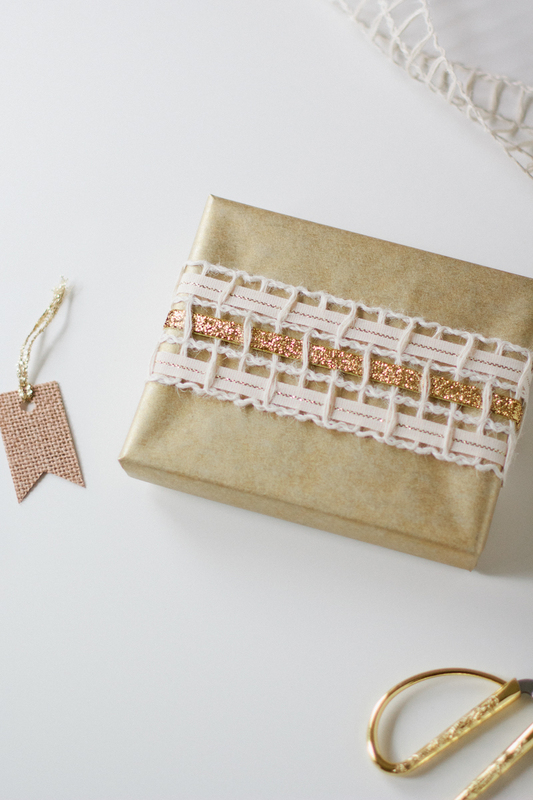 If you’d like, you can tie on a mini burlap tag to finish it off. 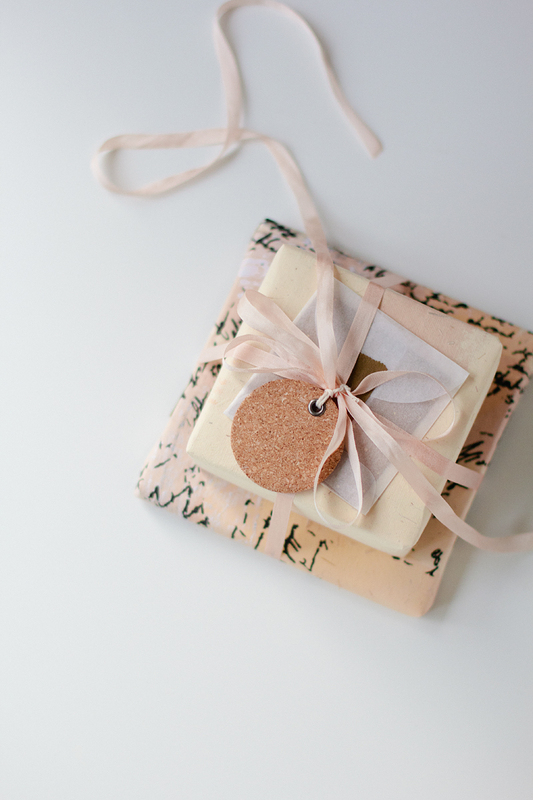 I published a post earlier this week with a gift wrap idea, well, here’s the continuation of that. I’ve teamed up with Artifact Uprising again to bring you this post. 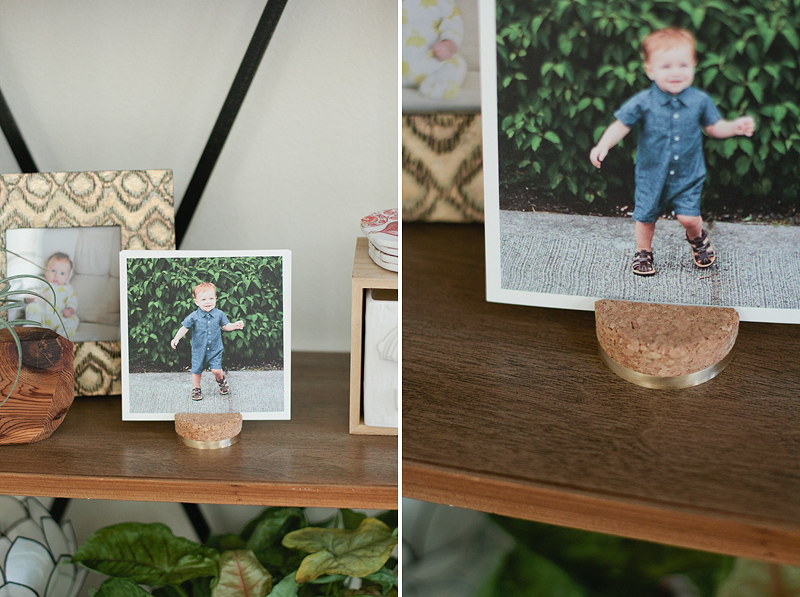 Artifact Uprising has recently released the most adorable cork + brass stand to host your square prints and I’m here to gush all about it. I gifted one to my mama earlier this week along with a set of square prints of Henry growing up. I put dates on the back of each print so she can always know when the photo was taken. 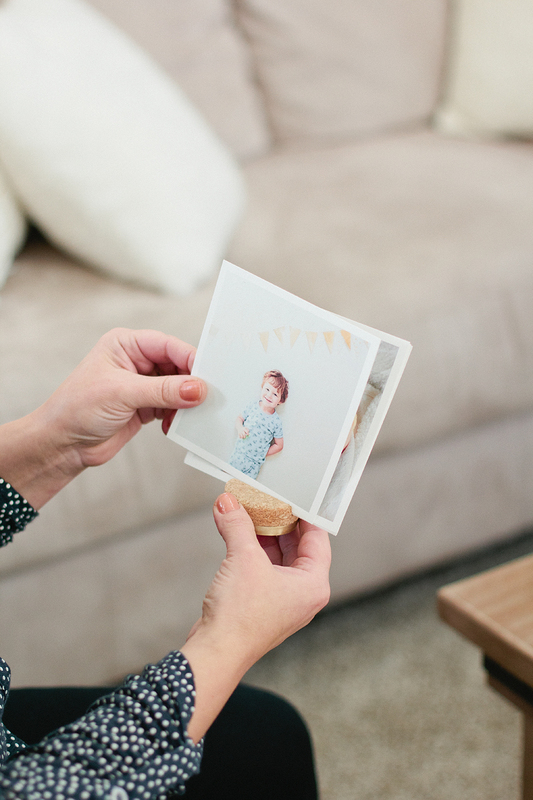 What I love most about square prints and the little stands that coordinate with them is your ability to swap out prints whenever you feel like it, no hassle. Whether it’s your favorite quote or a memorable snap, my bookshelf is happier with such a stand. My parents are undergoing a massive overhaul in their home right now, renovating just about everything on the first floor. Changing things up does make the space you spent years in making memories look very different, but my mama was so excited to unwrap the stand and square prints, adding that it was the perfect touch she needed to keep up with all that “something new” in their space, yet timeless memories of what has already happened there in order to make it a home. 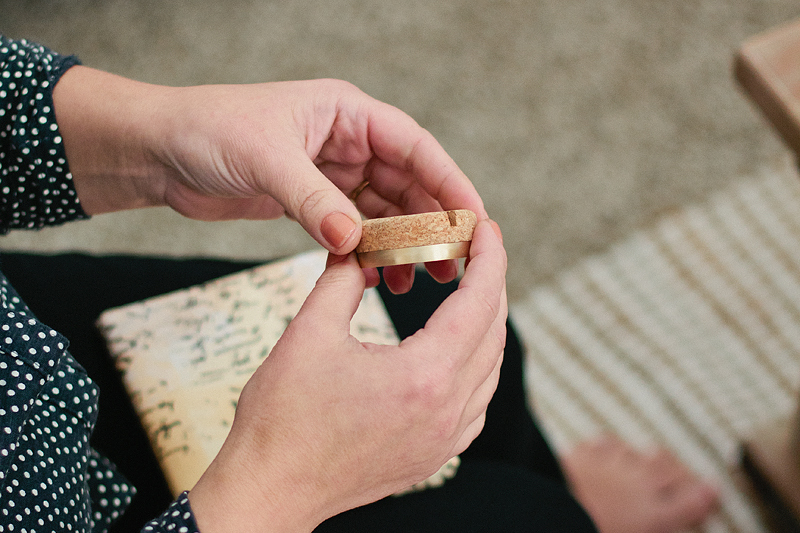 Let’s just say my home is enjoying the benefits of this cork + brass stand too. 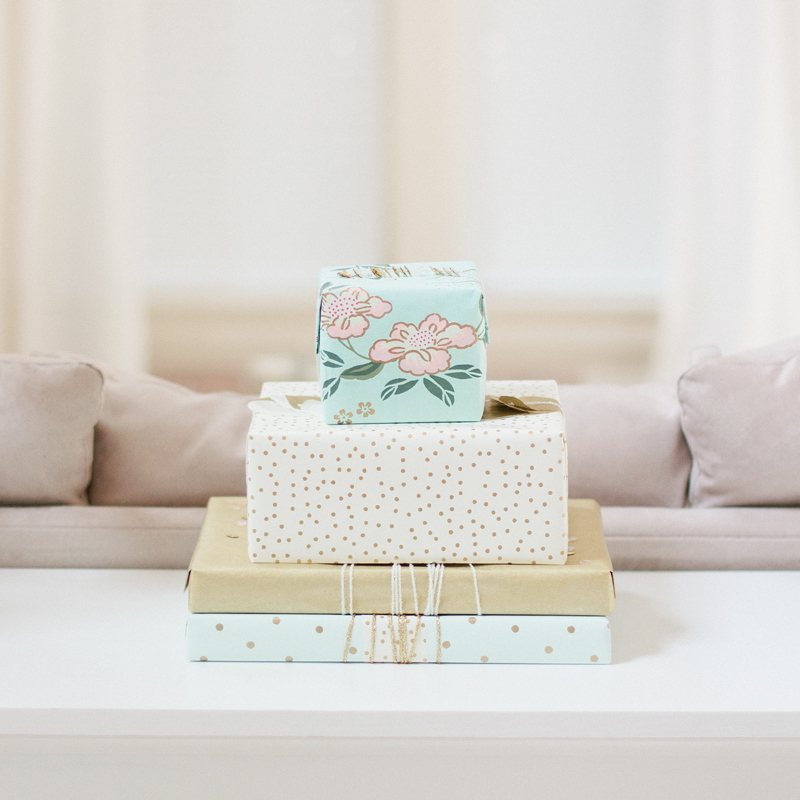 First, wrap the larger gift with the wrapping paper, using the more patterned side. 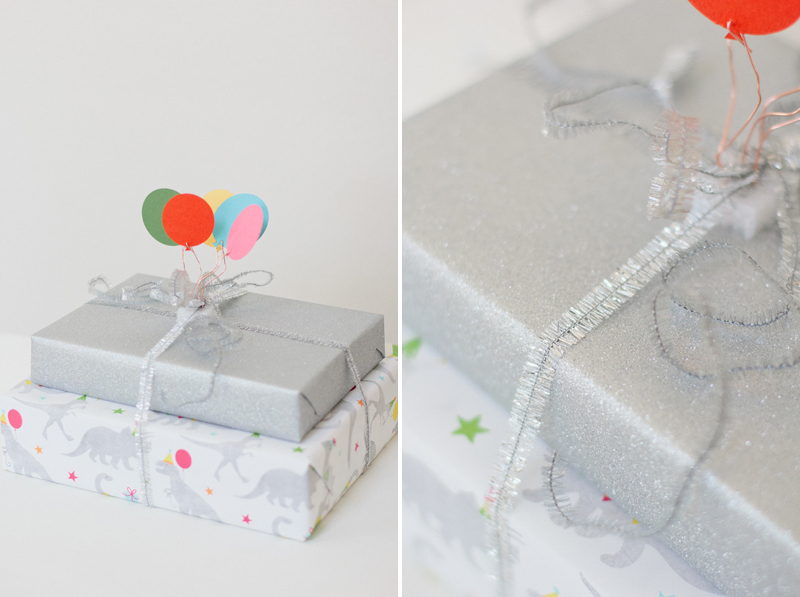 Wrap the smaller gift with the opposite side. 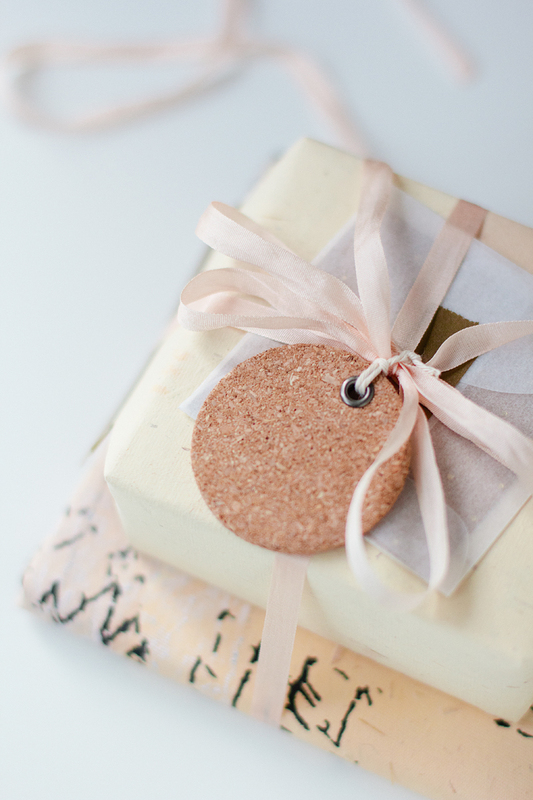 This helps keep the gifts coordinated with the same color scheme, but adds some depth. 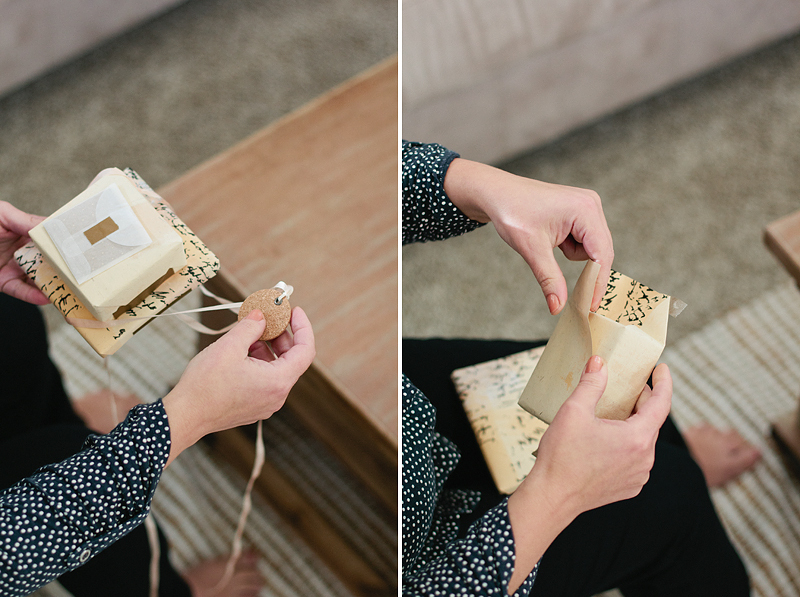 Secure the flaps with double-sided tape and place washi tape over the seams. 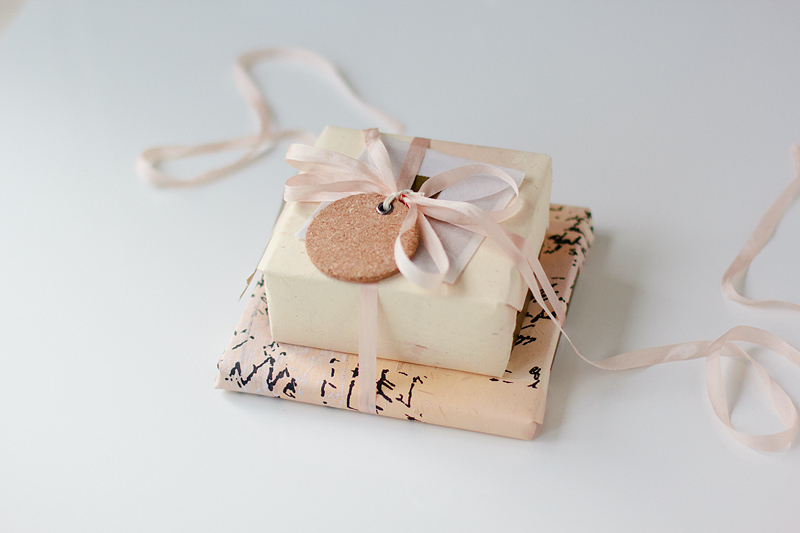 Stack the gifts and tie down with silk ribbon. I chose to do four loops for a tad bit more extravagance. Secure the cork tag. 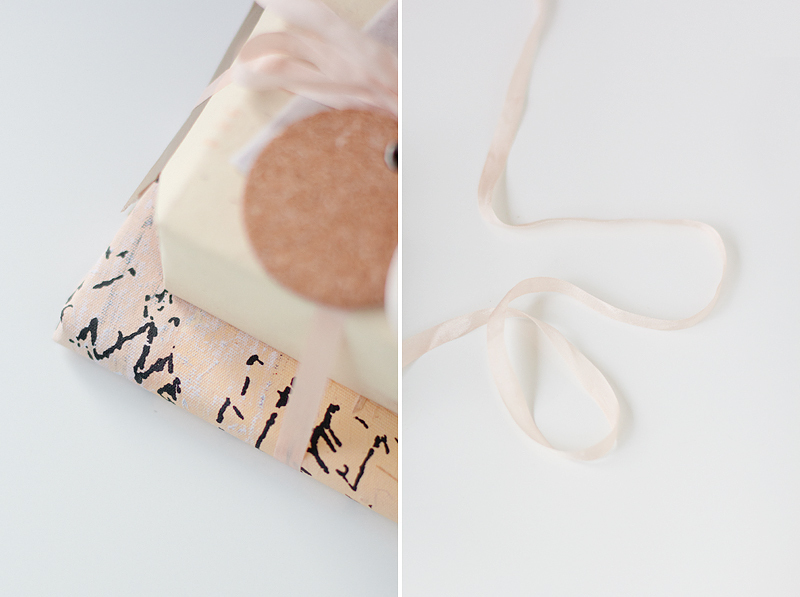 Lastly, slip your mini card into the envelope, seal with washi tape, and slide under the silk ribbon. Done! 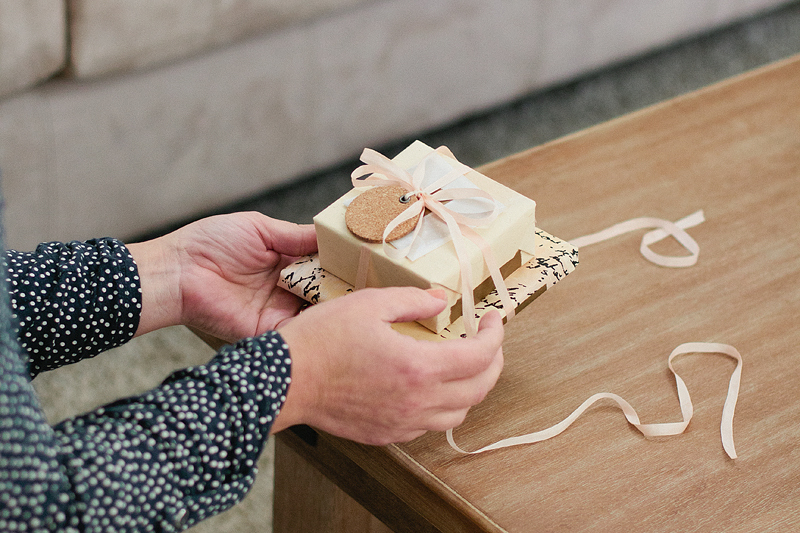 PS: come back on Thursday to see what was inside this wrapped gift! 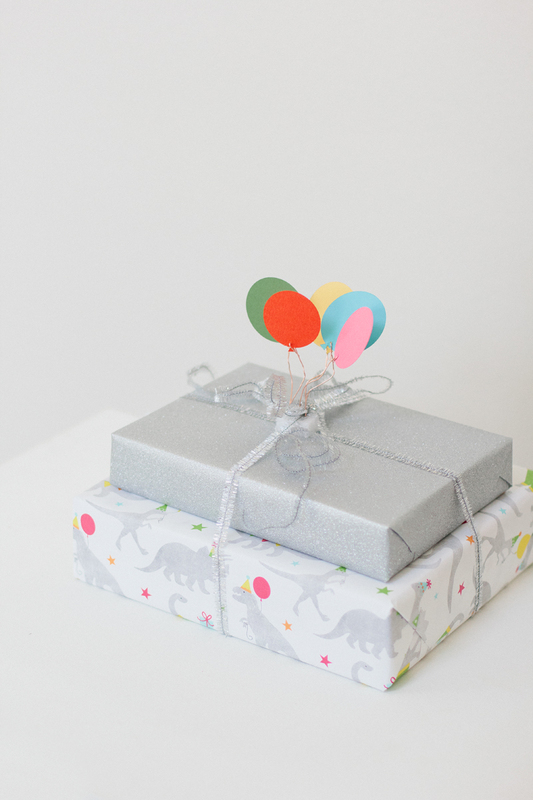 You just might find this series of wrapped gifts familiar. Yup, that’s because I’ve been slowing blogging them over the last couple months. You can find links to each separate one below. Wrapping gifts is such a thrill for me, but I’m also a fan of coordinating. 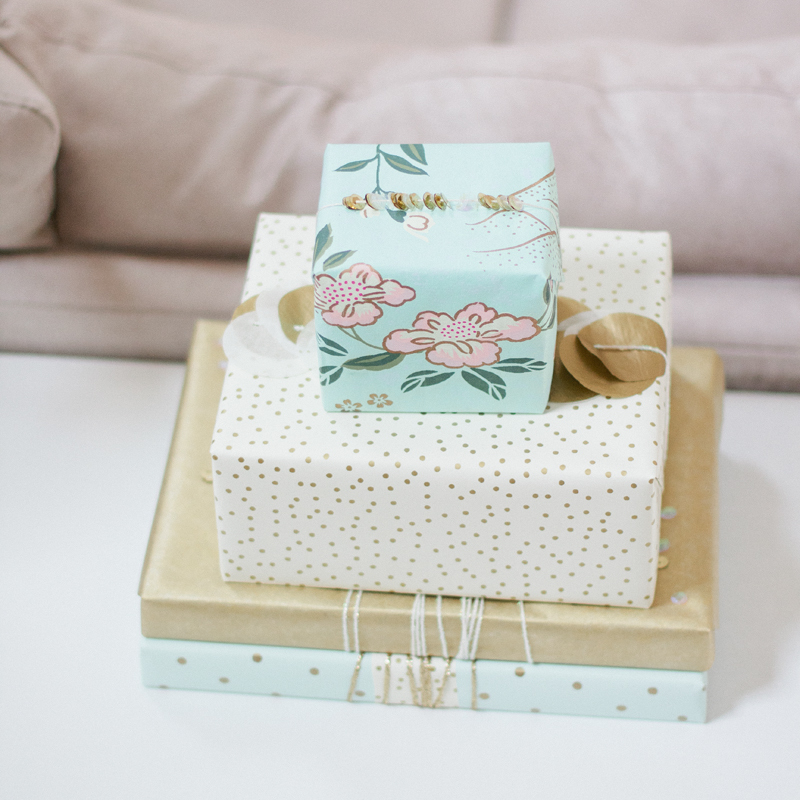 This set of wrapped packages was for a friend’s baby shower and you’ll find elements that each gift shares: confetti and color scheme. 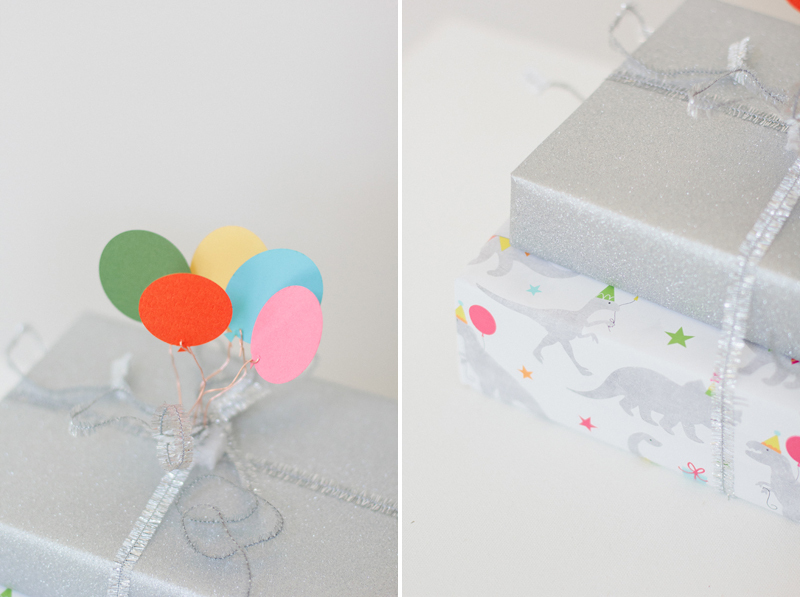 The confetti was either on the wrapping paper, in the form of sequins, or cut from tissue paper. 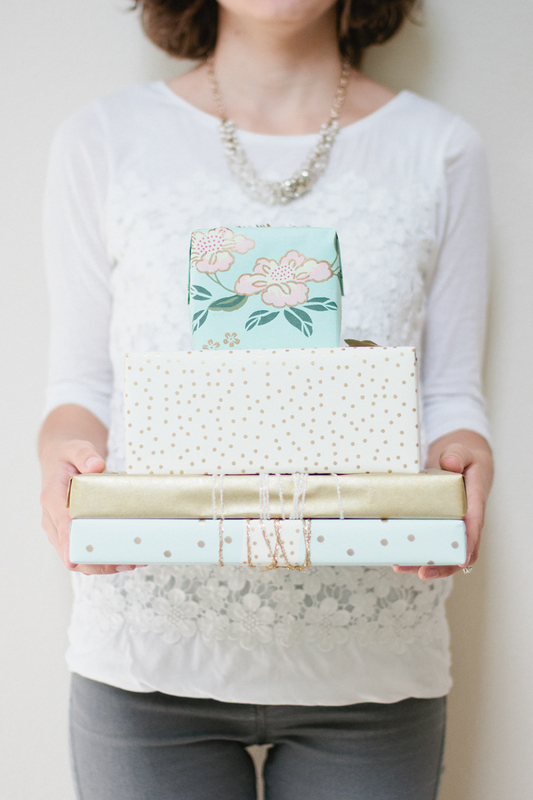 Are you a fan of coordinating your stack of gifts? I do it every time. Seriously.